Youyou Tu delivered her Nobel Lecture on 7 December 2015 at Aula Medica, Karolinska Institutet in Stockholm. The lecture was presented in Mandarin. The 2011 Lasker~DeBakey Clinical Medical Research Award honors a scientist who discovered artemisinin and its utility for treating malaria. Tu Youyou (China Academy of Chinese Medical Sciences, Beijing) developed a therapy that has saved millions of lives across the globe, especially in the developing world. An artemisinin-based drug combination is now the standard regimen for malaria, and the World Health Organization (WHO) lists artemisinin and related agents in its catalog of "Essential Medicines." Each year, several hundred million people contract malaria. Without treatment, many more of them would die than do now. Tu led a team that transformed an ancient Chinese healing method into the most powerful antimalarial medicine currently available. Along with the development of modern medicine,the heart of clinical task and investigation of theory is shifting from "to rule already ill" to "to prevent the prognosis of a disease".Invigorating the kidney is important to "prevention". 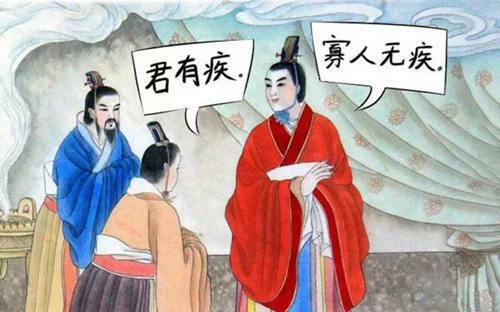 The preventive treatment theory origin in <Huangdi Neijing>, an ancient Chinese medical text that has been treated as the fundamental doctrinal source for Chinese medicine for more than two thousand years. The connotation of "Preventive Treatment" in Traditional Chinese Medicine: first is treating disease before its onset,second is preventing disease from exacerbating(getting worse). For example ,for diabete type II, either Chinese medicine or acupuncture can control it very well along with the proper diet and life style so it won't get worse to type I or even worse to at lease one complication occur, and once the complication occurs, drug treatment is difficult to reverse, therefore emphasizing the early prevention of diabetic complications . Over thousand years, "pre-medical intervention before diseases" has been one of the preponderant practices in traditional Chinese medicine (TCM) to tackle early symptoms of health problems and diseases. A scientific explanation to the "preventive treatments" in TCM on the sub-health condition is therefore put forward following the stress-induced patho-physiological situations. 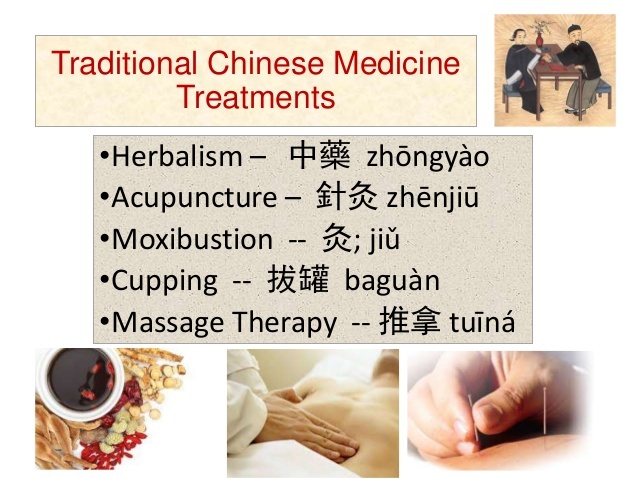 In light of the mordern Western medicine, scientific interpretations for various preventive treatments in TCM, such as cupping, scraping and acupuncture were open-mindedly featured with a de-carbonylation biology which is biochemically fundamental in diabetes, atherosclerosis and free radical biomedicine. Increased oxidative stress induces inflammation to several tissues/organs leading to cell death and long-term injury. Traditional Chinese Medicine (TCM) with antioxidant, anti-inflammatory, anti-apoptotic, and autophagic regulatory functions has been widely used as preventive or therapeutic strategy in modern medicine. One famous legend tells of how once when Bian Que was in the State of Cai, he saw the lord of the state at the time and told him that he had a disease, which Bian Que claimed was only in his skin. The lord brushed this aside as at that time he felt no symptoms, and told his attendants that Bian Que was just trying to profit from the fears of others. Bian Que is said to have visited the lord many times thereafter, telling him each time how this sickness was becoming progressively worse, each time spreading into more of his body, from his skin to his blood and to his organs. The last time Bian Que went to see the lord, he looked in from afar, and rushed out of the palace. When an attendant of the lord asked him why he had done this, he replied that the disease was in the marrow and was incurable. The lord was said to have died soon after. This story told us why we need preventive treatments. Treating the disease at early stage before getting worse. That's what exactly the TCM preventive treatments( such as acupuncture,cupping, herbs decoction ) do and much more than that. Looking for a Traditional Chinese Medicine therapist also Registered acupuncturist in Ontario with 29 years clinical experience who you can trust on, feel free to call us at 416-800-3978. The debate about the impact of chronic stress on fertility is still unresolved. 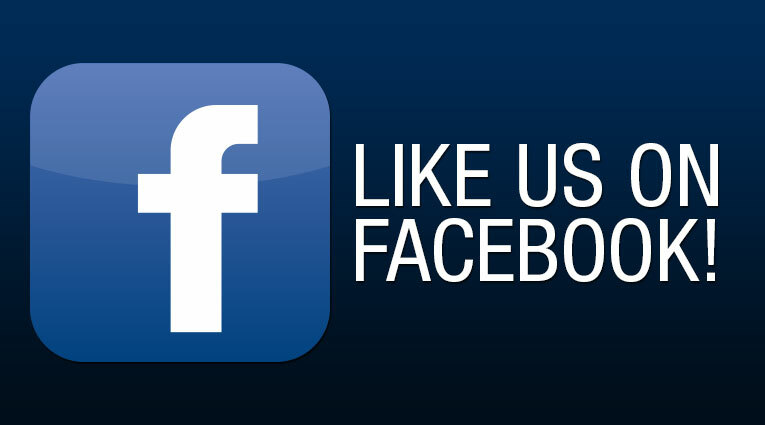 However, more and more research suggests a strong link between mental health and physical well-being. Stress can wreck havoc on an already delicately balanced endocrine system by increasing the production of cortisol and prolactin, which are two hormones that interfere with proper ovulation and implantation. Elevated adrenal function associated with stress response uses progesterone to produce the hormone cortisol, hence depleting the supply of progesterone, which is needed to thicken the uterine lining. 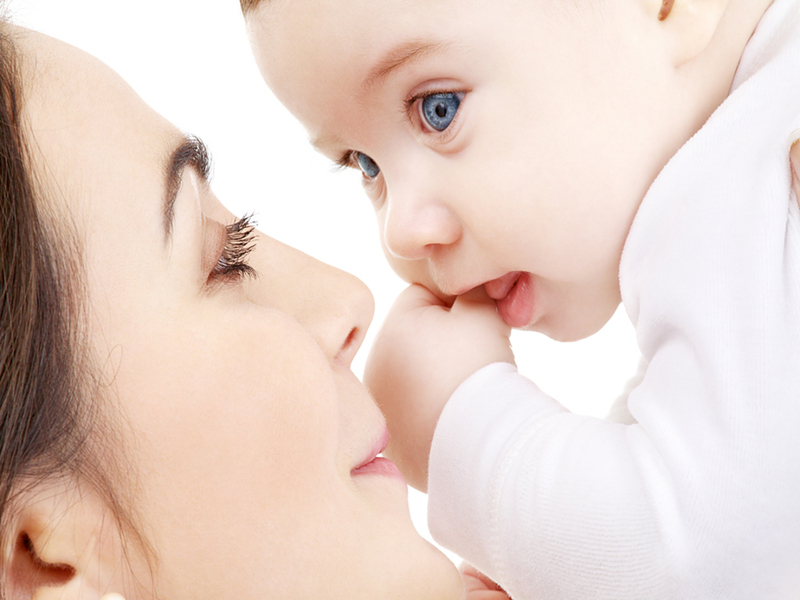 Data also implies that increases in abnormalities within the immune system are greatly compounded by stress and decrease the chance of successful IVF transfer, embryo implantation, and full term live birth. Stress has also been known to decrease or give rise to no ovulation and can increase symptoms of premenstrual syndrome (PMS). Fertility related stress can further exacerbate an already stressful lifestyle, establishing a viscous loop of continued anxiety. Chinese medicine has historically sought to treat the whole rather than just a part of a system, and prides itself on the focus of treating the root of disease before too many life altering symptoms can manifest. The differentials associated with the treatment of stress, according to traditional Chinese medicine, are vast. Begin with treatment of symptoms ranging from amenorrhea to migraine headaches, then precisely maneuver back to the root to achieve the desired outcome of fertility. 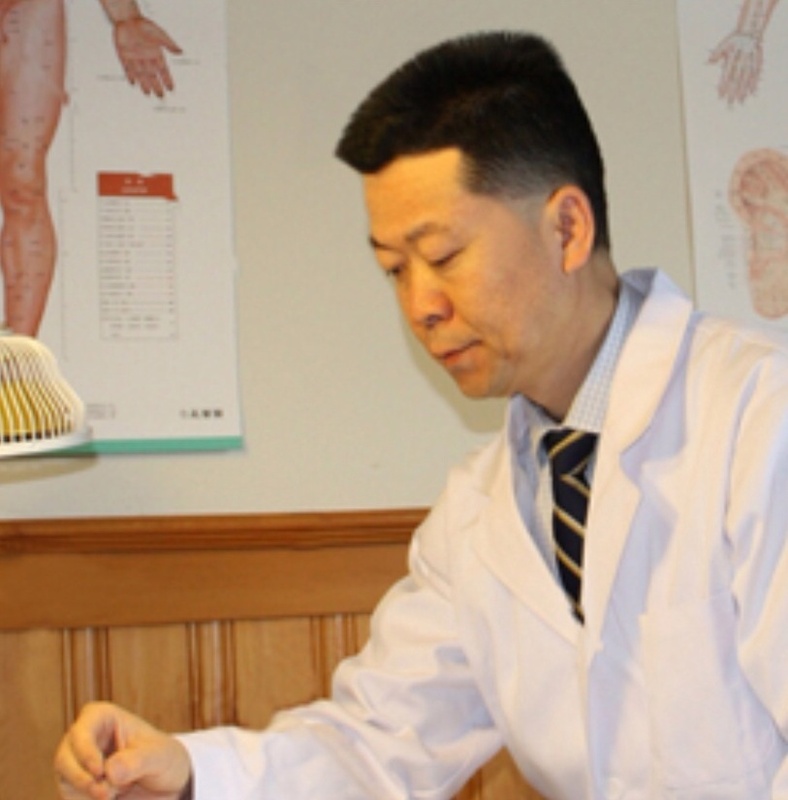 Because of such a strong foundation of seeing "the big picture" in diagnosis, practitioners of Chinese medicine are at an advantage as far as treatment strategies are concerned. 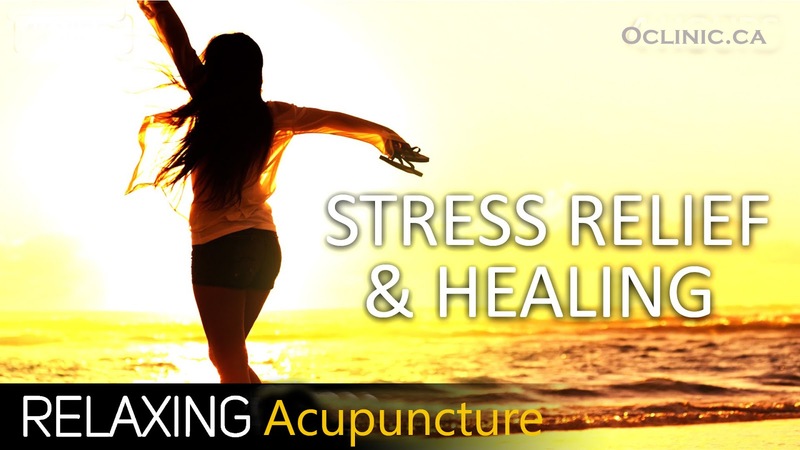 Acupuncture focuses on treating the most problematic symptoms first, such as sleep disturbances or chronic pain conditions that can be exacerbated by chronic stress. 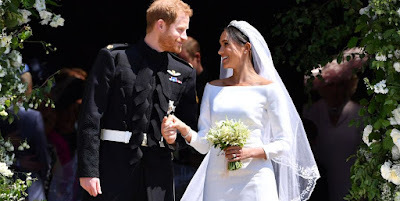 Points selected include those that help regulate the endocrine system to avoid over stimulation of the sympathetic nervous system and misdirection of hormones necessary for reproduction. 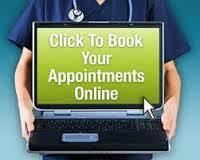 Acupuncture also focuses on strengthening the immune system to prevent any misguided inflammatory responses. 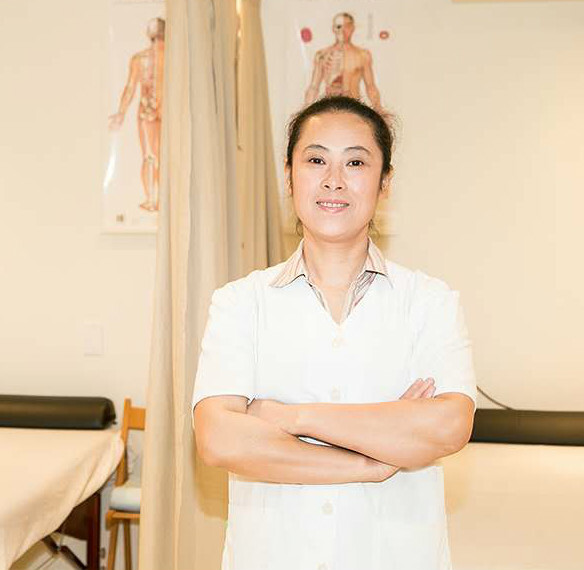 If you are looking for an experienced acupuncturist, Jarry Liu, a Chinese acupuncturist since 1989, is definitely one of the most reliable acupuncturist in Toronto. 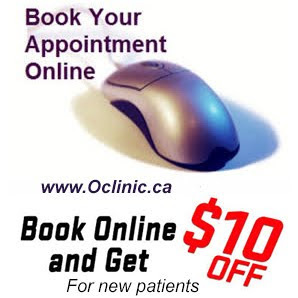 Call 416-800-3978 to set up your first appointment or you can book an appointment online.